In this time of transition, we are asking you to keep your prayers strong for the ones that have gone before us. Reggae singer, Frankie Paul, Tribe of Judah Papa Dread, beloved professor and historian, Tchaiko, thank you for your self-determination. Thank you for blessing us with your Earth presence. Blessed love to your families. Axe. The Celebration includes a drum call procession, libation, prayers, slides, music, and expressions of love and appreciation for Tchaiko, with food following specially prepared by Makeda Dread. All who knew and admired Tchaiko are welcome to attend! 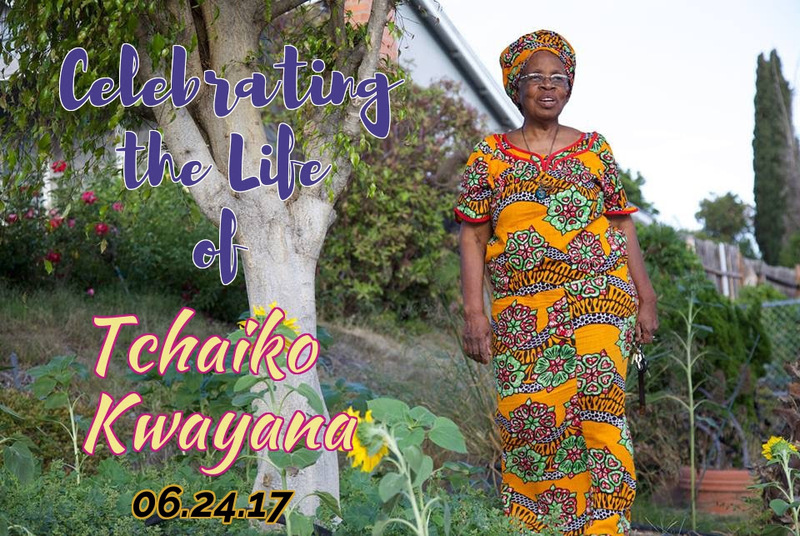 Monetary donations, in lieu of flowers, will assist the family in relocating Tchaiko’s husband, Eusi, now over 90, to Georgia. Make checks out to Kofi Kwayana. Boxes (flattened), packing tape and packing assistance would also be greatly appreciated. For more information, contact Judy Sundayo at [email protected]. 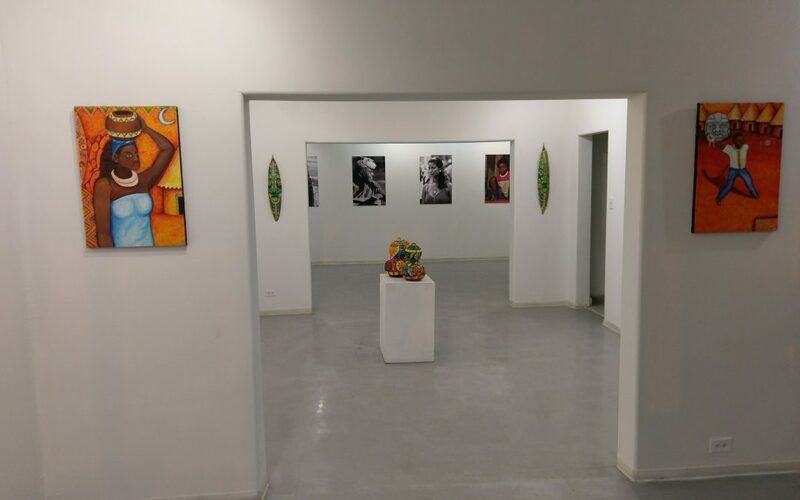 Saturday, July 1st, Join us at 7PM across the border at our sister center, Casa del Tunel for our exhibition opening, “Oaxaca Negra (Black Oaxaca)” by Afro-Mexican artist, Ivaan Hernandez Piza. 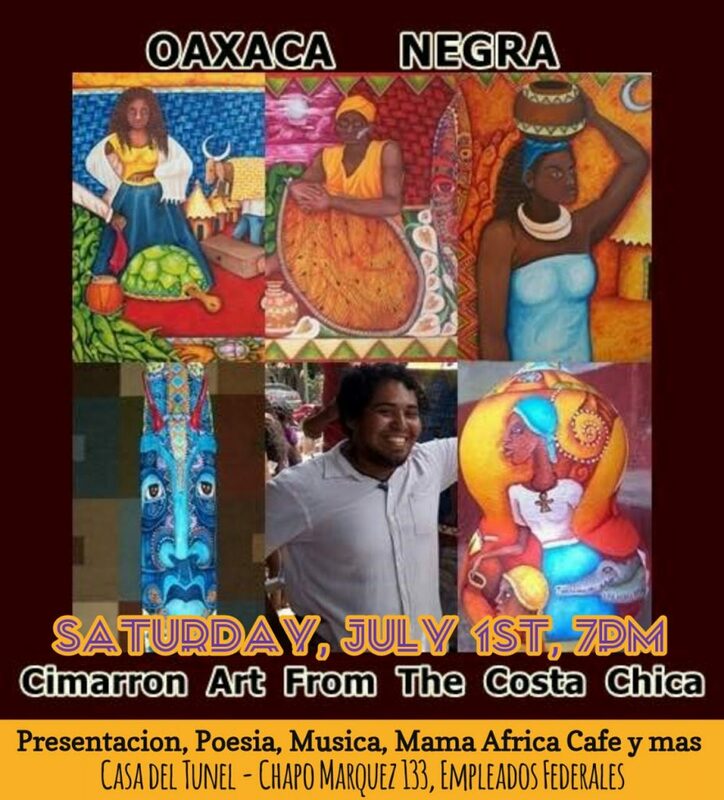 The night will include a historical presentation on the black communities of Mexico by Rashad, Poetry Readings, Live Music and vegan food by Mama Africa. 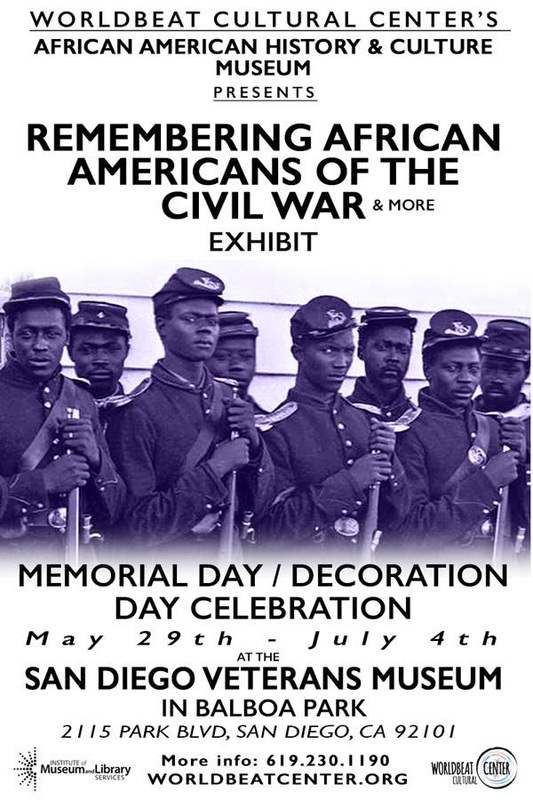 There’s still time to visit our latest exhibition, “Remembering African Americans of the Civil War and more”, currently showing at the San Diego Veterans Museum. The exhibition tells the untold history of the Colored Troops during the Civil War and the Tuskegee Airmen. Come on over to the San Diego Veterans Museum before July 4th, Tuesday through Sunday from 10:00 AM to 4:00 PM. 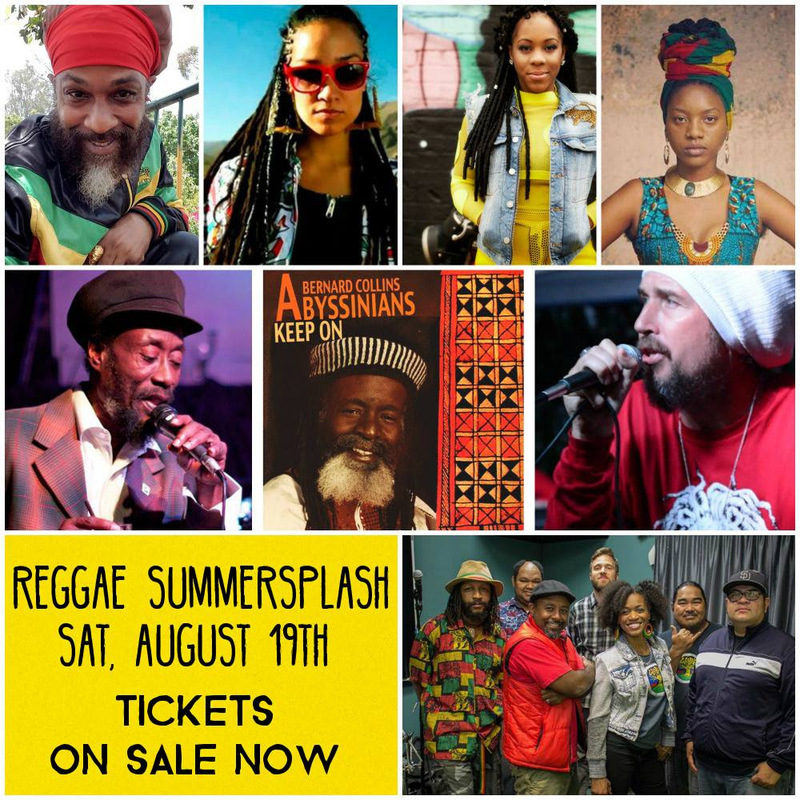 Join us Saturday, Aug 19th at WorldBeat Center for a day and night of international roots reggae music featuring The Abyssinians feat Bernard Collins, Sammy Dread, Hempress Sativa, The Itals, Marla Brown, Dennis Browns’ daughter, Alika, Rob Symeonn, Layne Tadesse, The Lambsbread. 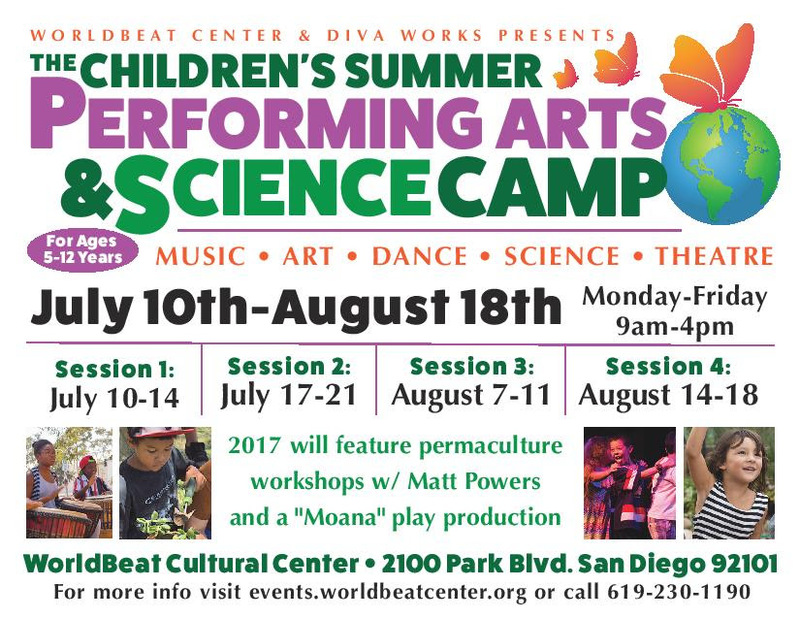 Summer Camp Registrations Are Still Open!